President Trump on Tuesday announced his intent to nominate Steve Dickson, a former senior vice president for flight operations at Delta Air Lines, to be permanent administrator of the Federal Aviation Administration. Why it matters: The agency has been without a permanent chief for more than a year, with Daniel Elwell serving as acting administrator since January 2018. The nomination comes as the FAA faces heightened scrutiny in the wake of two Boeing 737 MAX crashes in less than six months. 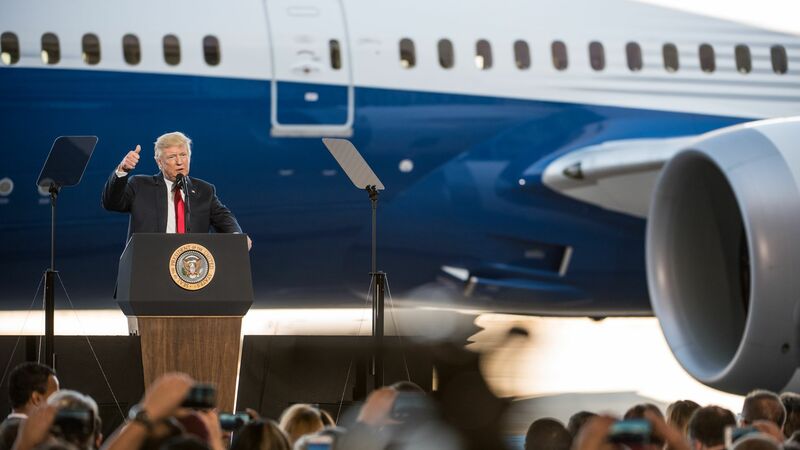 Transportation Secretary Elaine Chao on Tuesday asked the department's inspector general to investigate the certification process that allowed the new aircraft into the sky, after a Seattle Times investigation revealed that the FAA may have been too deferential to Boeing.